The National Forest Teaching School is home to the John Taylor SCITT, a school based initial teacher training provider which offers a one-year postgraduate route into teaching in both primary and secondary schools. 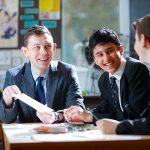 Despite reports of national teacher shortages and declining teacher recruitment the John Taylor SCITT has continued to fulfil the mission to “learn, teach, grow and share” year on year. 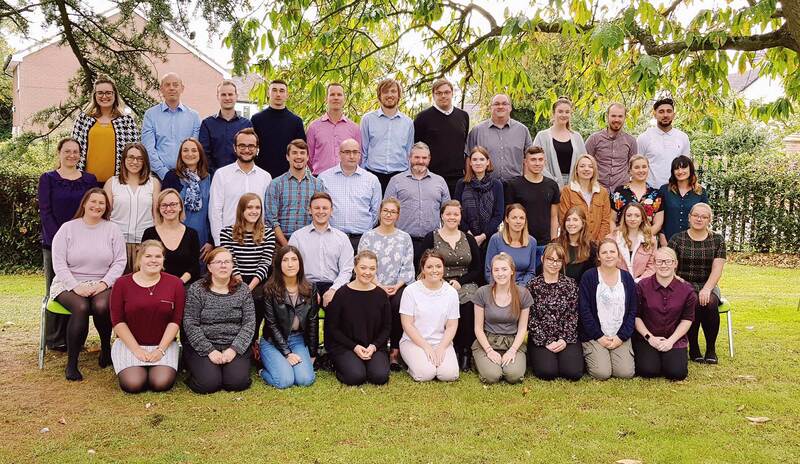 A record number of trainee teachers are being successful in their applications to train to teach on the John Taylor SCITT and are also finishing the course as outstanding practitioners. One of the key remits of a Teaching School is to provide an employment pipeline to alliance schools and ensuring that the children of the local area are taught by the very best teachers. Since 2013 over 120 trainee teachers have gained qualified teacher status and have been employed in over 50 schools in the local area and beyond. We are proud of them and all they are doing in their schools for the students they are working with. We are pleased to welcome the cohort of 2018 – 2019 from both the primary and secondary routes who have completed their induction and been working across our Teaching School Alliance schools in this first half term of the academic year. They have impressed us and we are confident they will all go on to be those good teachers who can inspire hope, ignite the imagination and instil a love of learning in the students they work with. 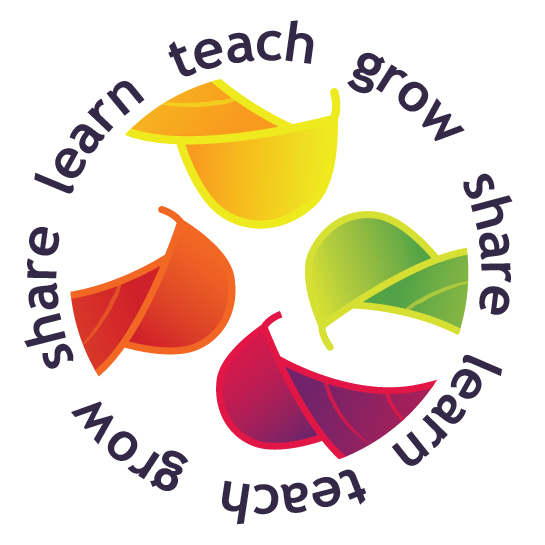 Applications to train to teach from September 2019 are now open. You can find more information on the training provided by the John Taylor SCITT at the National Forest Teaching School here or by searching for us on social media @NFTSchool.